Amber Training Advisory and Support Services (ATASS) will help you to learn how to manage yourself in an interview, so that you can feel confident and listen carefully to what you are being asked, and be able to provide the best possible answer. You will also learn how to deal with questions or comments that are not clear to you. 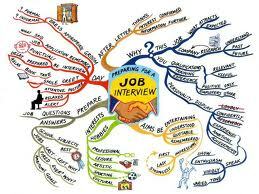 We will also help you think about the kind of technical questions you might be asked in interviews, so that you understand how to prepare yourself with the right kind of information. 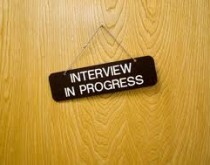 You will also undertake practise interviews to boost your confidence. Job interviewing never seems to get any easier – even when you have gone on more interviews than you can count. You are meeting new people, selling yourself and your skills, and often getting the third degree about what you know or don’t know. Prepare a response so you are ready for the question What do you know about this company?Know the interviewer’s name and use it during the job interview. If you’re not sure of the name, call and ask prior to the interview. Try to relate what you know about the company when answering questions.